Put Jason’s decades of experience and relentless pursuit of the most effective training methods to work for you to add speed, strength, and control to your pitching. Over the last decade, I have sorted through information and experimented with training programs to find the best ways to improve arm strength in baseball athletes. 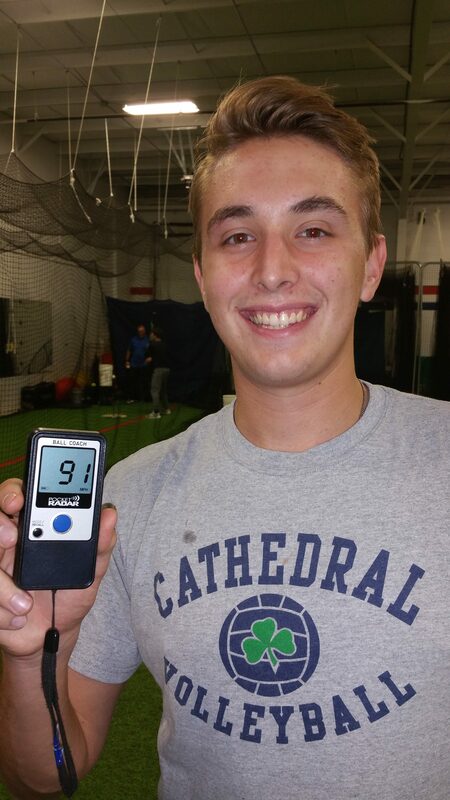 The programs I have implemented have experienced overwhelming success with hard-working baseball players of all ages. Programs have also evolved over the years and keep getting better, and better! Lesson are private, 1 on 1 sessions, individualized to fit the needs of each player. Typical sessions include a throwing progression routine, drill work, mound/bullpen session, pitch grips / movement / location training, pitch design, strategy, situational pitching, and developing an overall presence on the mound. Drills are designed to develop better use of legs and core, resulting in improved arm function, arm speed, and throwing velocity, while decreasing stress on the arm. Video analysis is used when necessary. This year I jumped back into the classroom to add knowledge to my M.A. 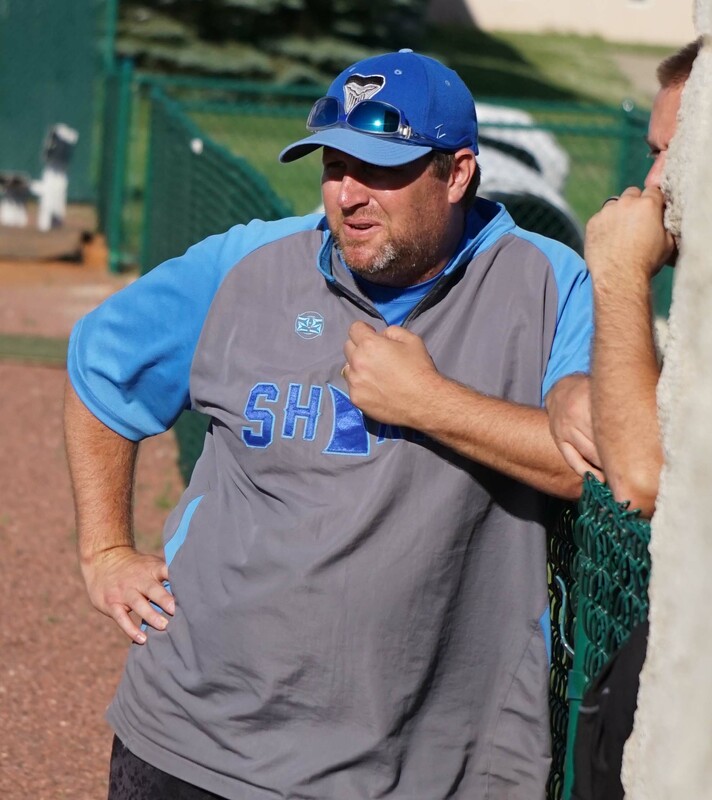 in Physical Education/Coaching and years of experience coaching baseball at the college and professional levels, as well as working with baseball players of all ages. I am now certified in Baseball Scouting/General Manager from Sports Management Worldwide. As a former college coach, I thought I knew a lot about scouting, and I did…but I gained a wealth of knowledge from this program, and it confirmed what I have preached for many years…if you want to play at the next level, you need to be able to throw and run better than your peers. I also completed a certification program through the National Sports Performance Association to become a Certified Speed and Agility Coach (CSAC). I am now studying to become a Certified Strength and Conditioning Specialist. In addition, I have continued to study and experiment with new ideas presented by the likes of Eric Cressey, The Florida Baseball Ranch, The Texas Baseball Ranch, Driveline, and other bright minds and programs within the baseball training world. I have connected the dots and realize now, more than ever, how important it is to have a full-scale strength/speed program tied to the arm strength development in baseball players. Without an emphasis on overall body strength, speed, and simply moving better, our ability to throw a baseball will be limited. I feel we have already done a decent job of tying these ideas together…but I am excited to announce that we will blow our previous arm strength program out of the water with the new knowledge and ideas we will incorporate moving forward. I also realize that with many of the guys I work with now reaching the high school age, the need for the strength piece is invaluable..